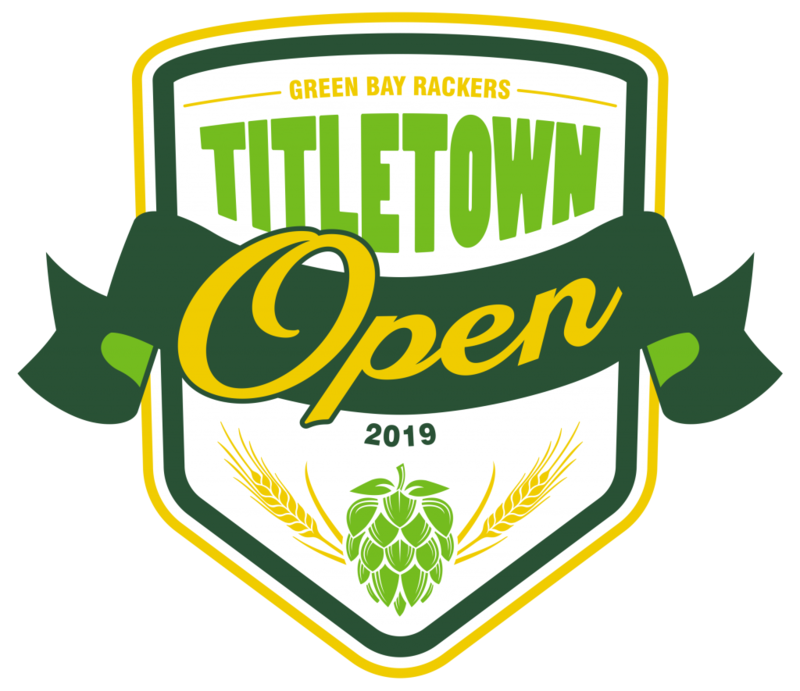 2019 Titletown Open Entry Registration Open! It’s that time of year again and the Titletown Open 2019 entry registration is now open! Head over to the competition website and get your entries in for the year! Follow the link below to go to the competition website and get more details.